SCANDAL released their 8th studio album HONEY this year back in February. 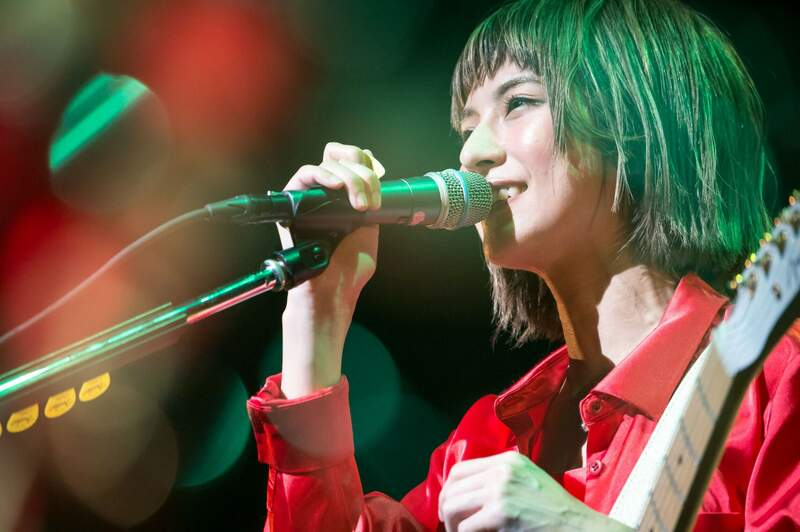 In support of the album, the band embarked on a tour across Japan titled SCANDAL TOUR 2018 “HONEY” which concluded at Kobe International Hall in Hyogo Prefecture on May 25. 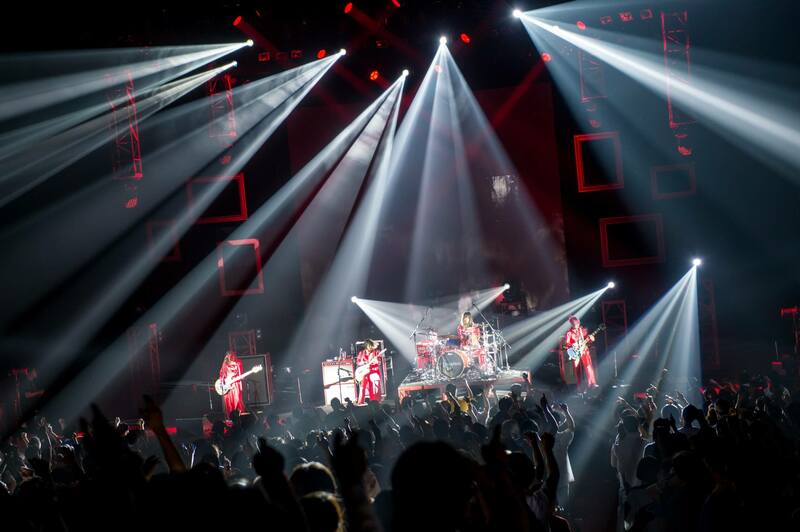 The stage set was dyed in a chic red, with the members’ amps and drum shells even taking on the same colour, made special for this tour. As the crowed cheered and screamed in anticipation for the band’s entrance, the members stepped out onto stage donning HONEY’s theme colour – red. The first song of the night was HONEY’s lead track Platform Syndrome. They continued with another rock track from the album, OVER. Things changed up a bit as they pulled out SCANDAL BABY, which featured on the band’s greatest hits album last year and voted as the fans’ number one favourite. The curtains fell after this song, which if this was a normal performance would signal the end of the show―but this is SCANDAL. After a brief chat with the crowd, the girls displayed their impressive talents with a string of medium rock numbers that have an inner fortitude. This included Oh! No! where Mami (guitar/vocals) takes on the role of lead vocals, Can Beer with Tomomi (bass/vocals) on lead vocals, Short Short from their latest album, Mado o Aketara which was arranged by Mizuki Masuda, and the hugely popular Departure for which the members wrote and composed everything together for the first time. SCANDAL then went on to play Electronic Girl from HONEY which is a song they can be proud of having improved the most on this tour. This was followed by their classic hit Everybody Say Yeah! which signaled the start of the show finale. The last block included a variety of new ones and oldies, including Shunkan Sentimental, Flashback No.5, Take Me Out, Koisuru Universe, amongst others. It felt like it was all over in an instant. After a riotous call of an encore, the members stepped out one last time. “SCANDAL is celebrating 10 years this autumn since our major debut! We haven’t made a special celebration of the day since our major debut until now, but the number ‘10’ has a natural sense of gratitude in it. We will prepare an appropriate setlist to give thanks. We’ll be waiting for you at the live club houses,” they said happily to the fans, offering up the announcement of a new tour. 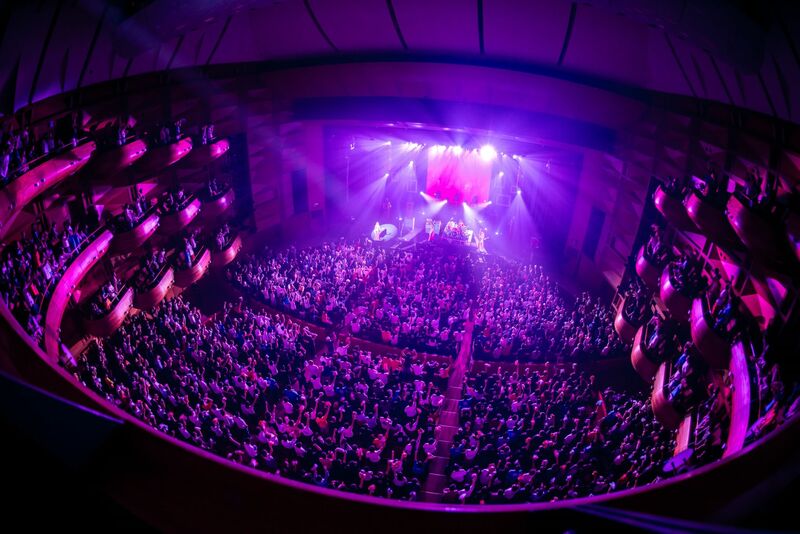 The encore consisted of Sisters, Image, and LOVE SURVIVE, wrapping up the band’s 23-date hall tour. SCANDAL will continue to tour in support of the album. They will tour Asia from June including mainland China before heading to the US and Mexico this fall. *4 tickets per person for each date. *Tickets required for those aged 4 and above. *To purchase, you must sign up as a member (fee charged) by May 31. *New members that sign up between May 21-May 31 can apply for pre-release tickets from June 7.